Timor-Leste was internationally recognized as an independent state in 2002. Since 1999, a number of UN peacekeeping missions have been deployed to assist the country and augment its capacity in terms of security, governance and justice systems. The peacekeeping missions finally withdrew at the end of 2012, after successful presidential and parliamentary elections. The 2014 Human Development Report indicates the country has made important strides. 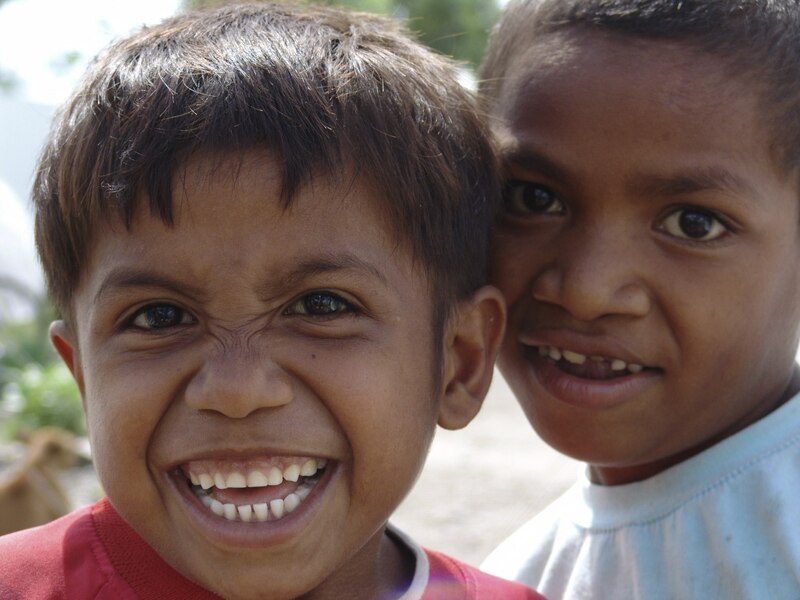 Timor-Leste ranks 133 out of 188 countries, placing Timor-Leste within the medium human development category. Within the last decade, the country’s Human Development Index has steadily increased. Timor-Leste remains far from achieving the Millennium Development Goal for eradicating poverty and hunger. The country’s rates of malnutrition have decreased but are still the highest in Asia, along with rates of stunting. Between 1980 and 2012, Timor-Leste’s life expectancy at birth increased by 28.3 years, the mean average years of schooling increased by 1.6 years and the expected years of schooling increased by 1.7 years. WFP has been present in Timor-Leste since 1999, with brief interruptions in 2000, 2002 and 2004. The UN agency’s work focuses on improving the nutritional status of vulnerable people, particularly pregnant and nursing women and children under age five. Through a targeted supplementary feeding program, WFP works in line with the Government’s strategic goals to reduce maternal and infant mortality rates. With the Ministry of Health and two new local partners, WFP is screening for malnutrition and establishing mother support groups for proper infant feeding practices, hygiene and nutrition. As WFP focuses on nutrition, monitoring and evaluation and logistics, its overarching goal is to strengthen the Government’s ability to design, plan and manage the entire supplementary feeding program. WFP works closely with other UN agencies to implement its programs in support of health, education, poverty eradication, adaptation to climate change and capacity development.